Adriane is a trainer and lead therapist with Access Behavior Analysis and has been in the ABA field for over five years. She completed a bachelor’s degree in Psychology at University of Indianapolis and then six years in social work, before finding her passion as a behavioral therapist. 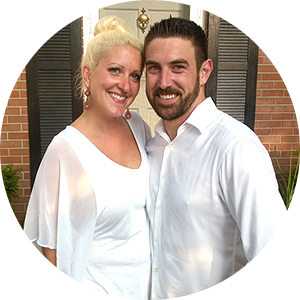 Away from work, Adriane loves spending time with her husband, Andrew, and dog, Ellie. She also enjoys going to baseball games, camping, hiking at different trails, and kayaking in waterways throughout Indiana.